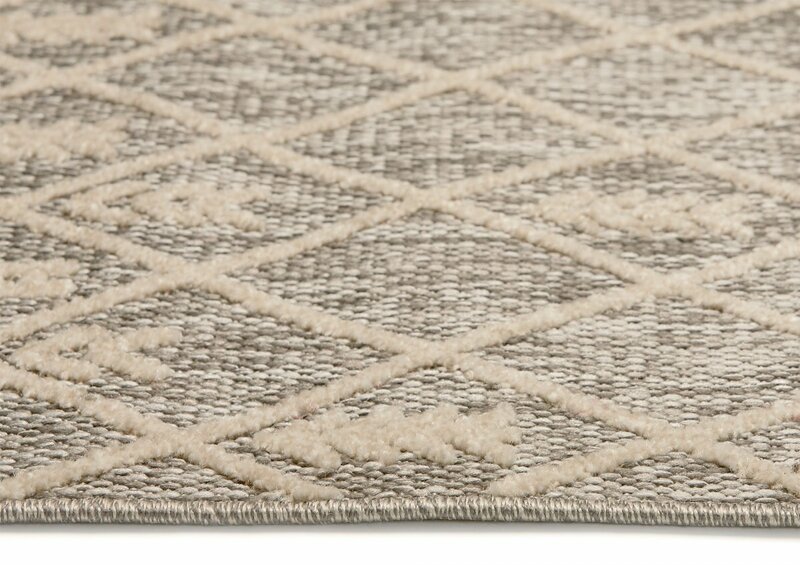 Natura 72 Grey Modern Rug – A lattice pattern designed to look like Moroccan tiles which is very fashionable this season. 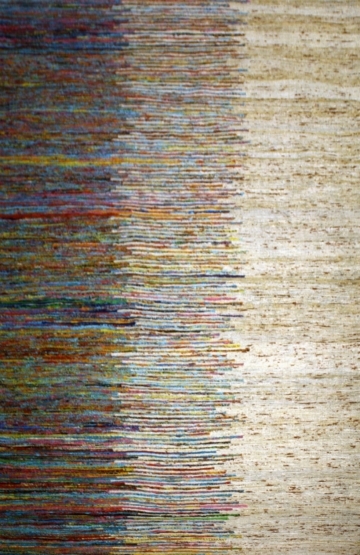 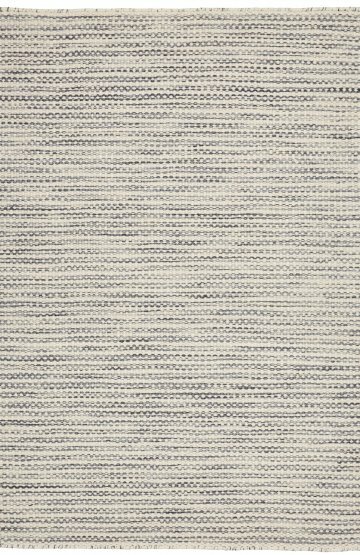 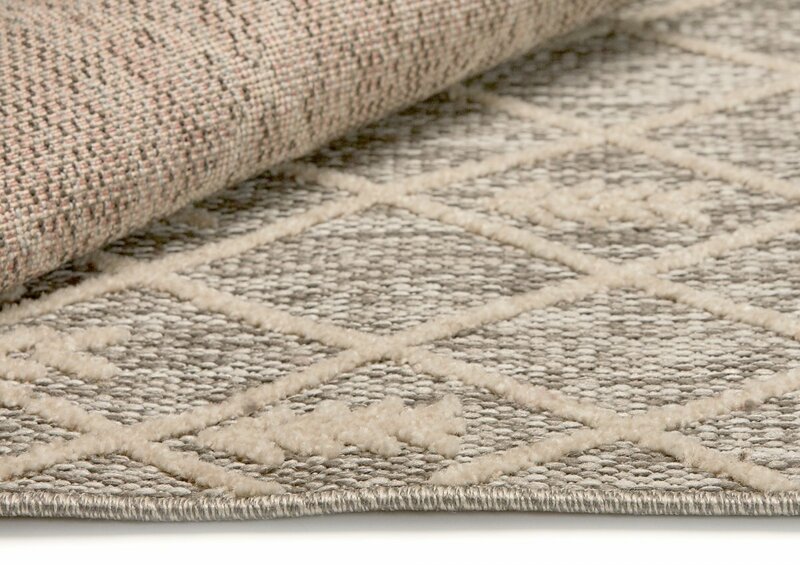 Natura is a collection of Machine-Made rugs in Heat-set Polypropylene. 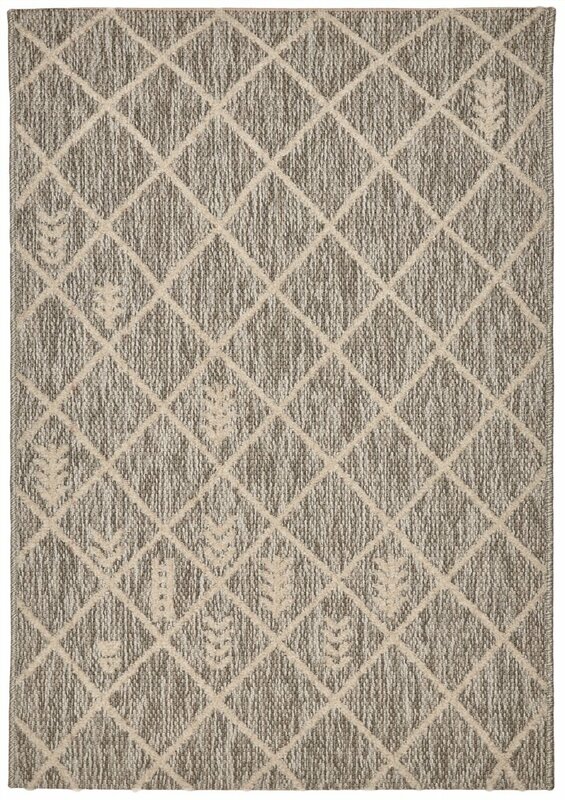 Natura is great rug for tight budgets. 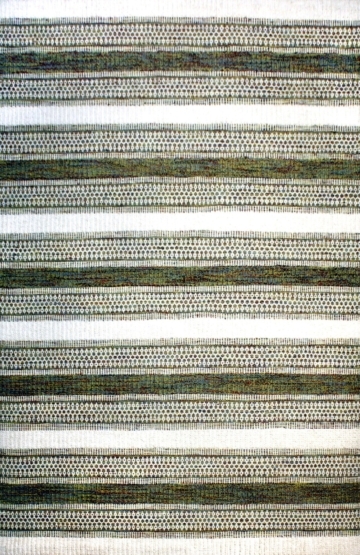 Available 4 patterns and 4 sizes to suit any room setting.